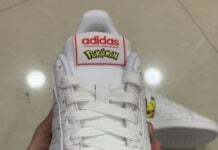 Jeremy Lin who is signed to adidas has received and also released some popular models inspired by the LA Lakers point guard. 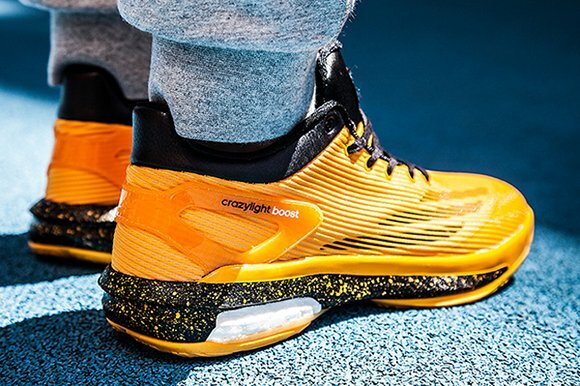 Now it looks like the brand will attach his name to a more modern pair, the Crazylight Boost. 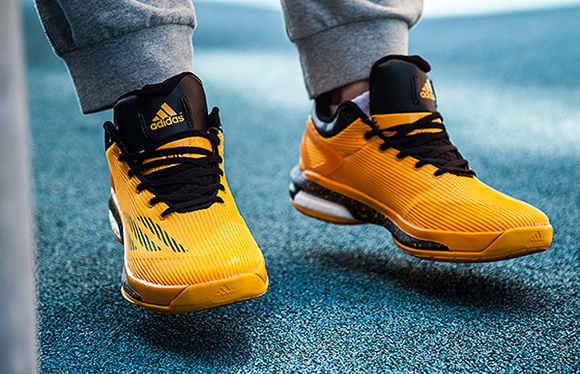 These new images of Jeremy Lin’s adidas Crazylight Boost were provided by Foot Locker Australia, but what is weird is, the website does not state they are a Lin release and on the tongue where it would feature his last name, they have managed to block it out using the laces. 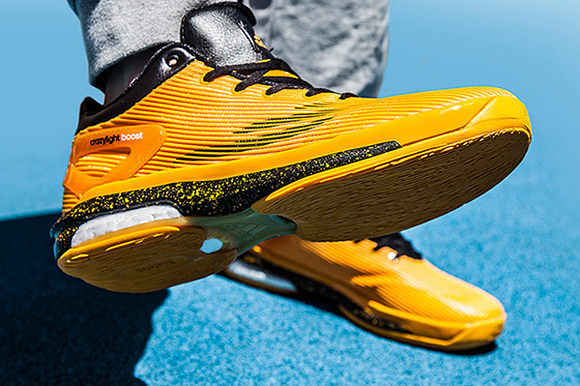 As you can see they feature a predominate yellow upper with hits of black detailing while the midsole is black with yellow paint splatter. 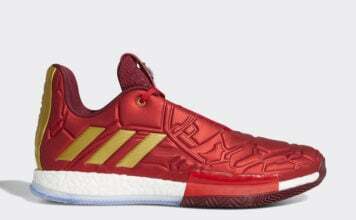 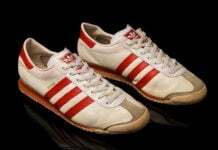 A specific release date is not know for the adidas Crazylight Boost Jeremy Lin, but we suspect they are coming soon.